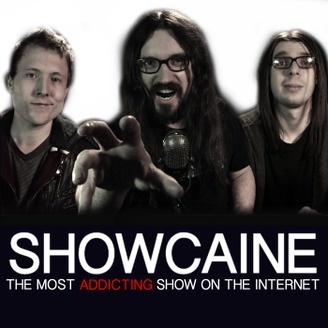 The Most Addicting Show on the Internet. We talked to Stella. She was really nice. Turns out truck stops aren't so bad. SHOWCAINE: 079 What it’s like to be in Corpse Removal. 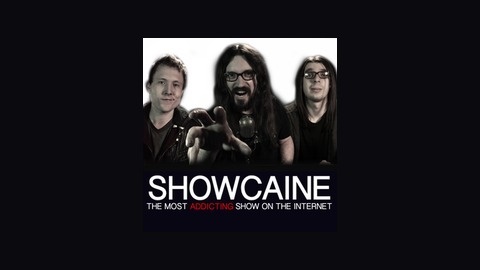 SHOWCAINE 077: Matt Gets Engaged! SHOWCAINE 076: Larry Baca Has No Inhibitions.